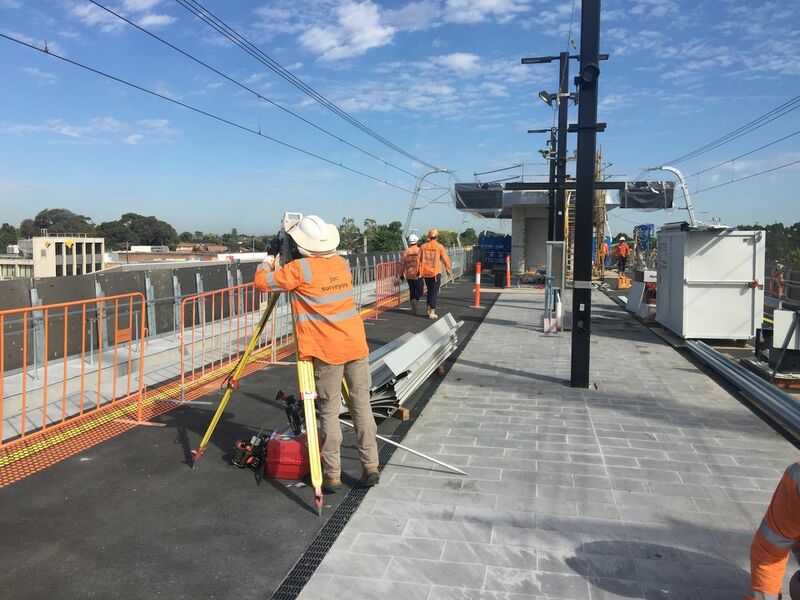 The Caulfield to Dandenong Level Crossing Removal Project is removing nine level crossings by elevating 3 sections, creating a sky rail and rebuilding five stations. 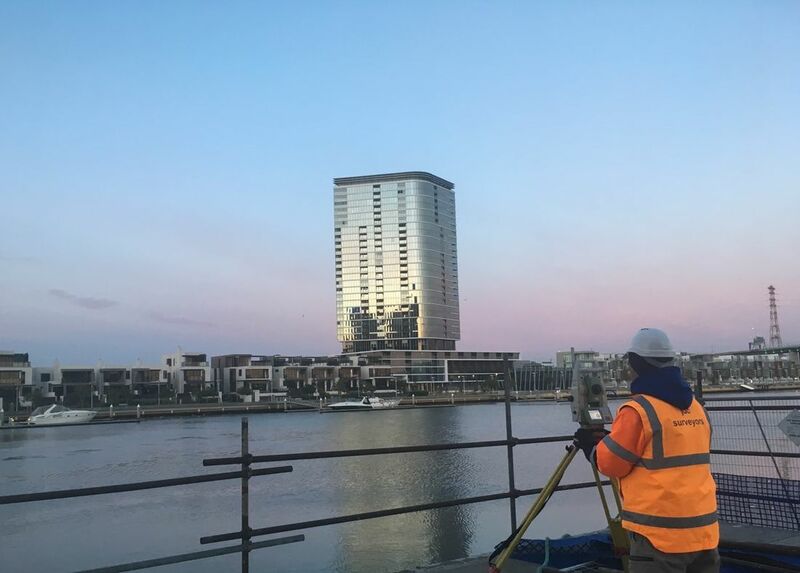 Lendlease's work in Victoria Harbour is creating $6 billion worth of residential, commercial and retail real estate, along with public space. 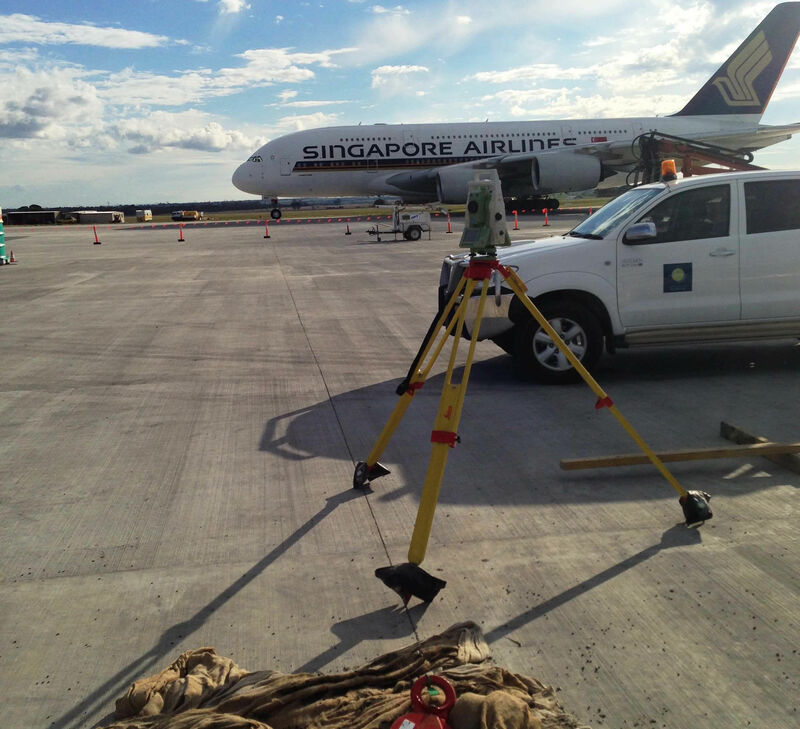 Survey for a new 1600 x 30 metre runway for emergency service providers and aviation transport services. 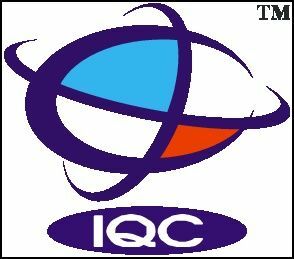 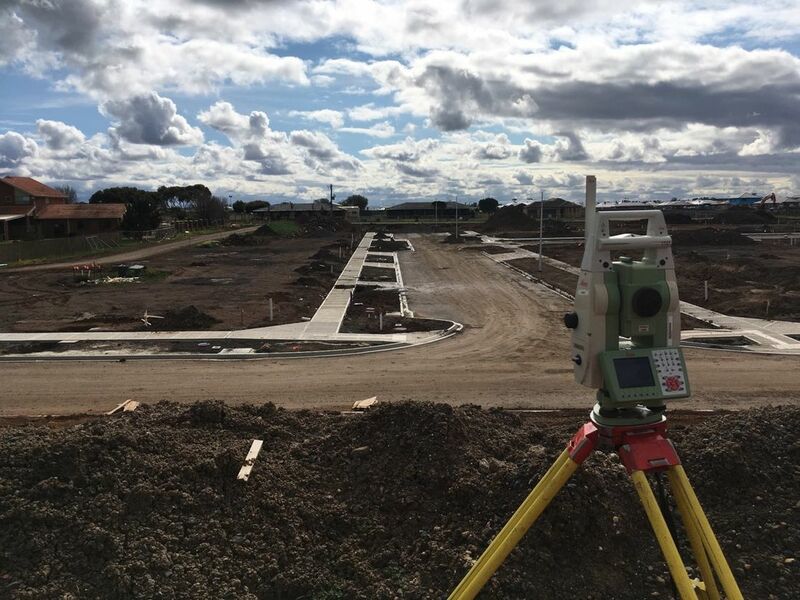 Start and setup job including GPS Base Station, Machine control files, Survey Control. 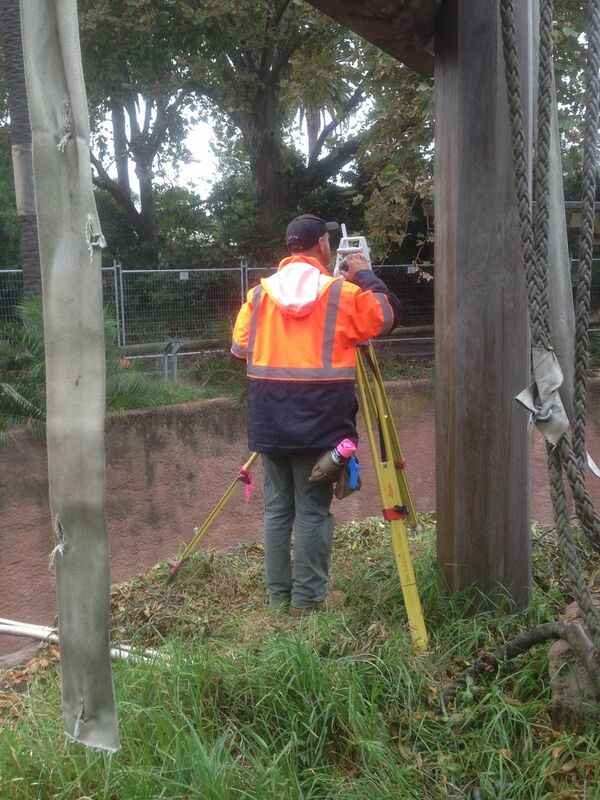 Project survey party assisting in the survey requirements of station set out, rail slews, earthworks, road works and bridge set out. 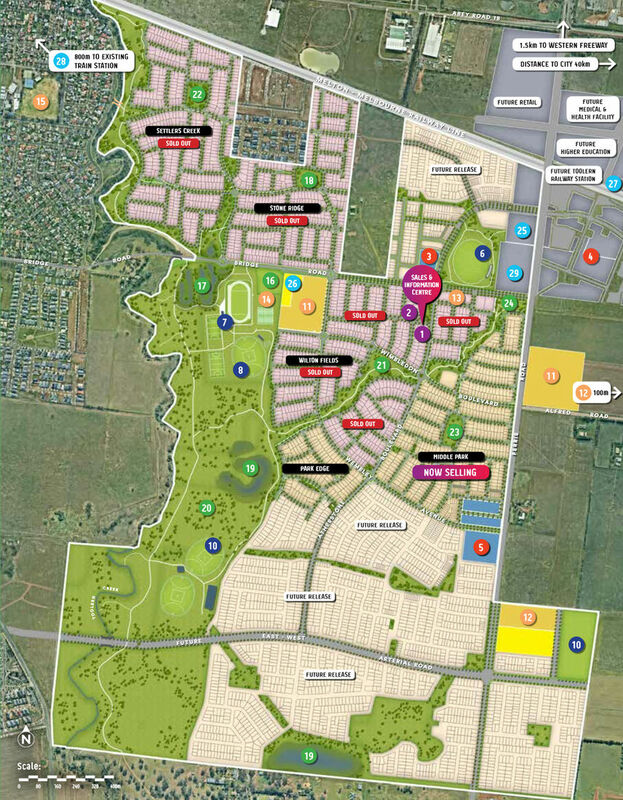 Atherstone is a 481 hectare urban development, with circa 11,500 residents upon completion. 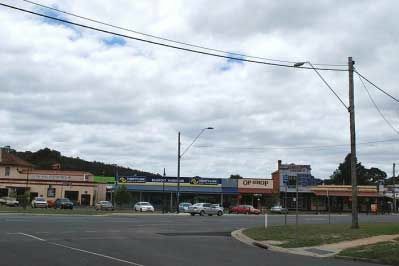 The planned Atherstone town centre offers a range of services and facilities for the area including civic, education, sporting and commercial enterprises. 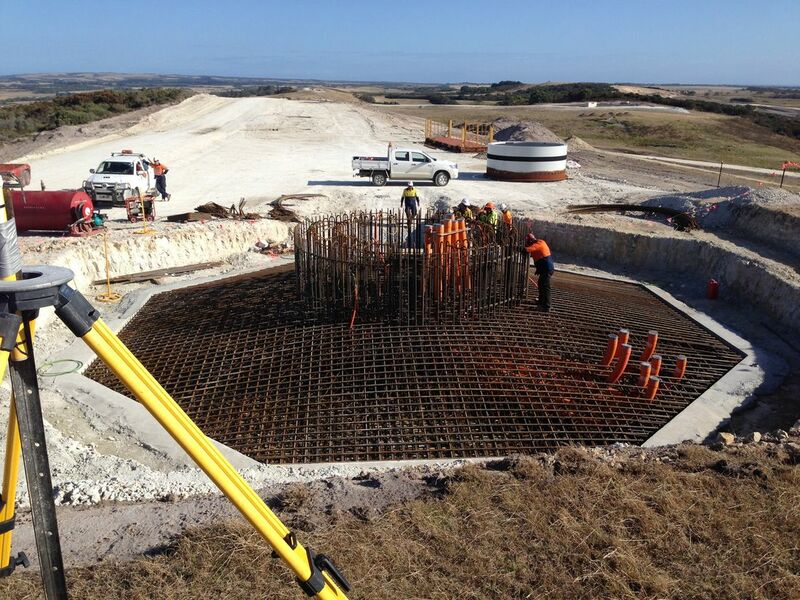 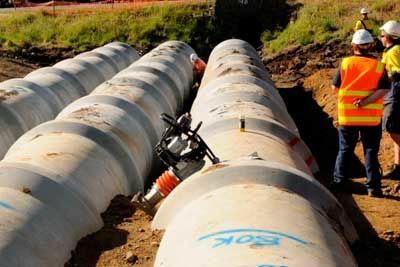 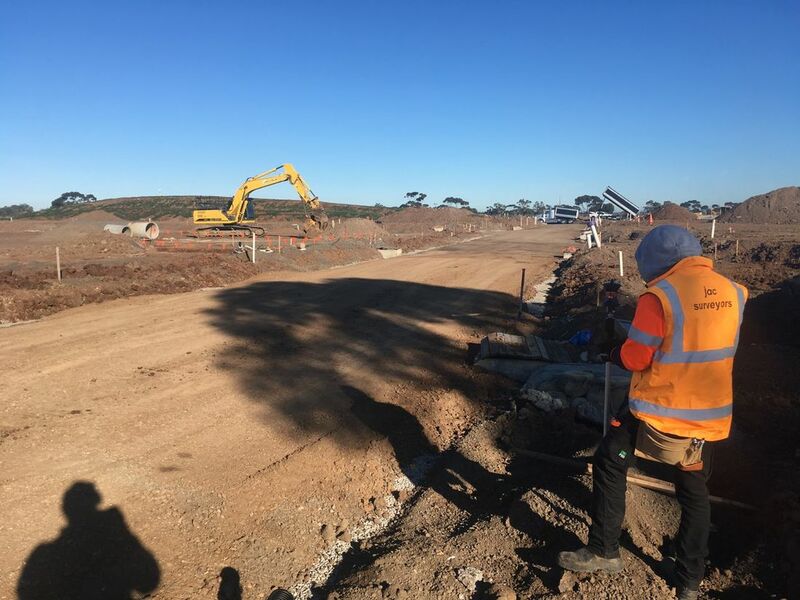 This project involved construction of 23kms of road and 1 bridge between Waurn Ponds and Winchelsea. 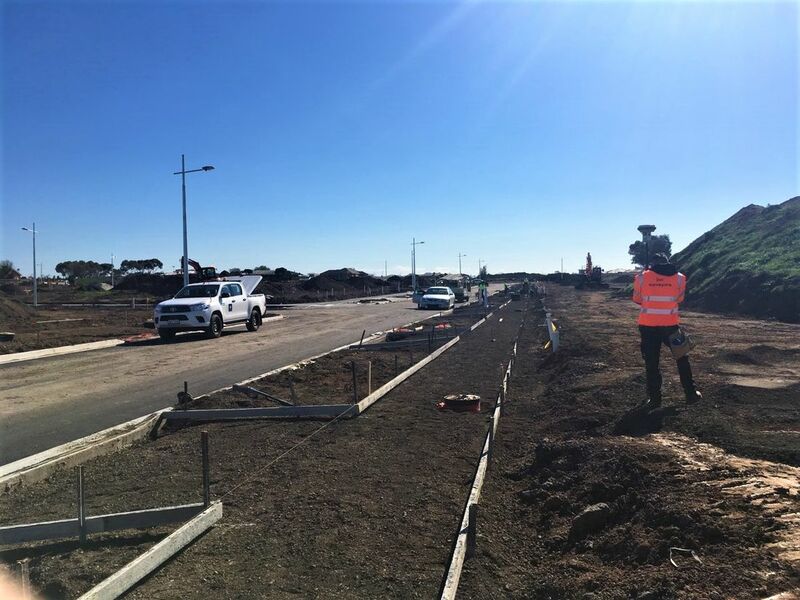 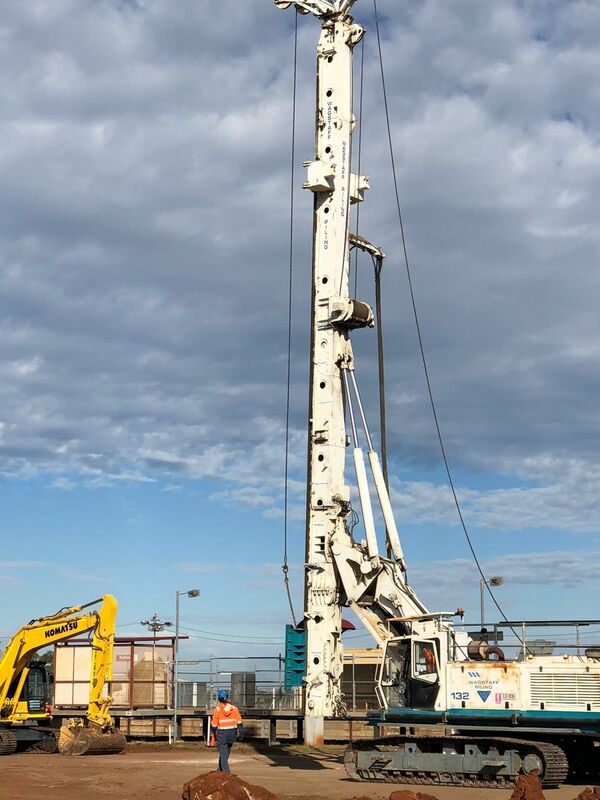 Survey for the highway duplication, widening and reconstruction of the existing highway for 23km was provided by Jac Surveyors to provide a safer, four-lane divided road connecting directly from the western extension of the Geelong Ring Road through to Winchelsea. 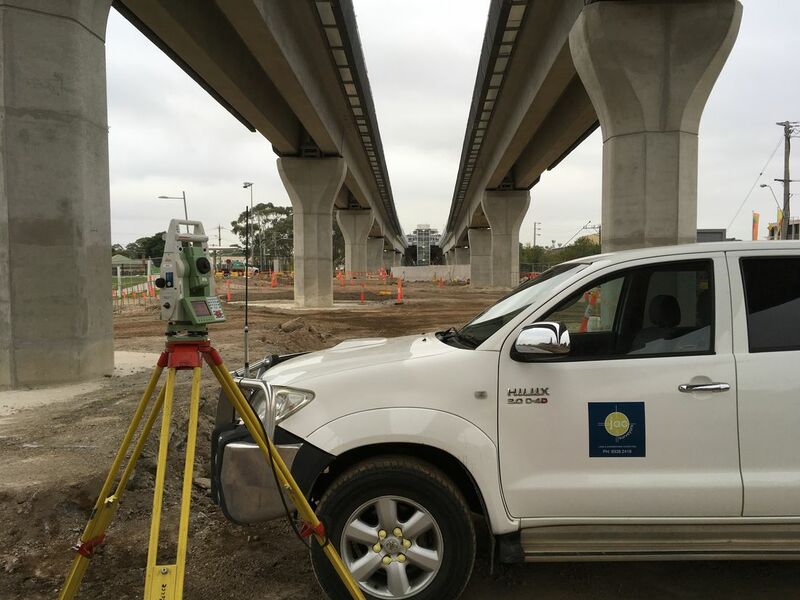 Jac Surveyors used exact and precise suveying to create a new Kings Road interchange with a bridge over the freeway and ramps giving access in all directions. 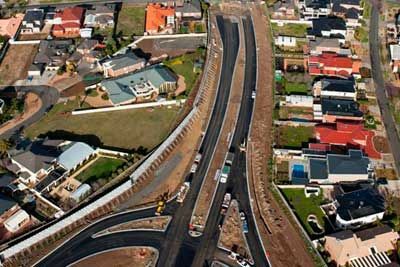 Extension and upgrading of Kings Road to a four-lane divided road. 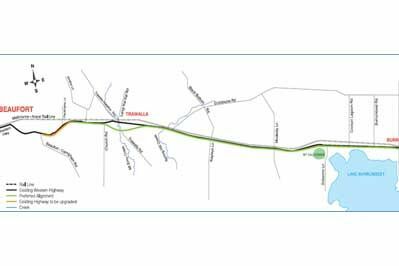 Continuation of the shared bicycle and pedestrian path along Kings Road and over the freeway. 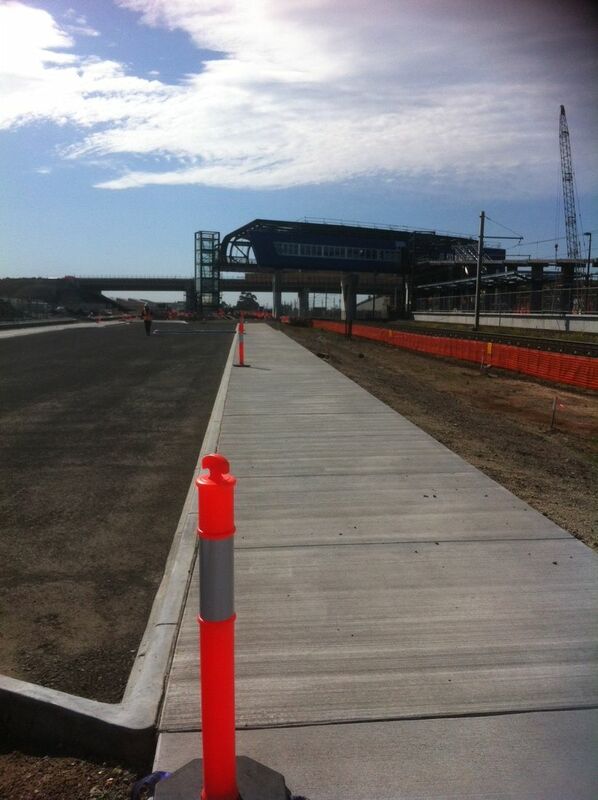 New direct access road to Keilor Public Golf Course from the interchange in place of the current freeway intersection. 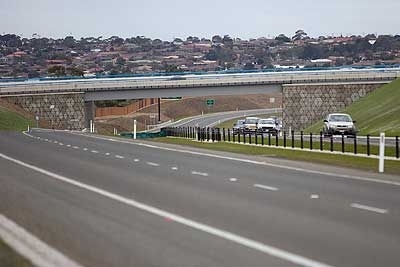 Permanent closure of the Robertsons Road/Calder Freeway intersection. 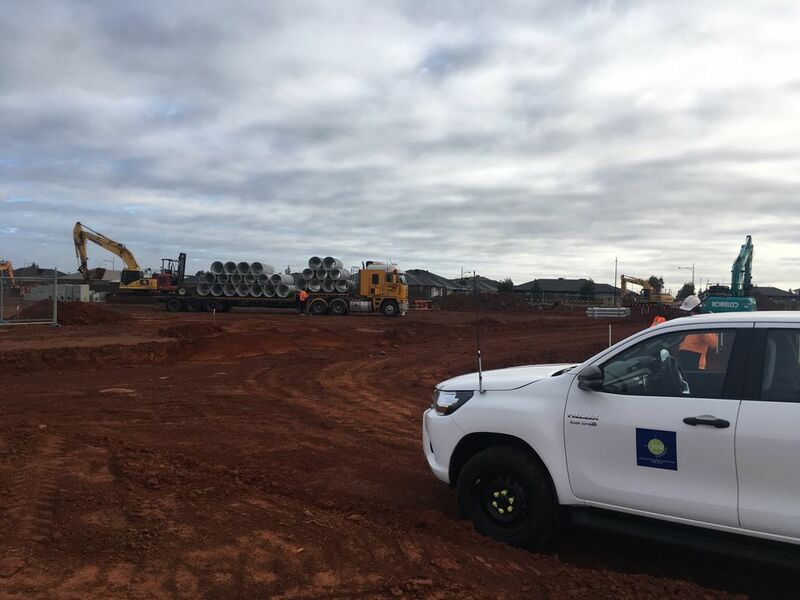 The project involved the design and construction of six bridges and 13.5 km of freeway standard road, extending from Mitchellstown Road to Kirwans Bridge - Longwood Road. 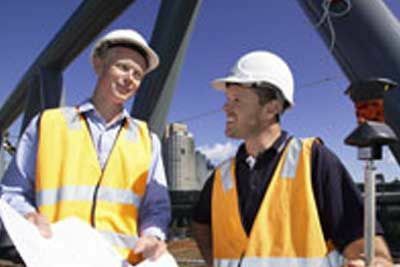 John Callanan held the role of project survey manager. 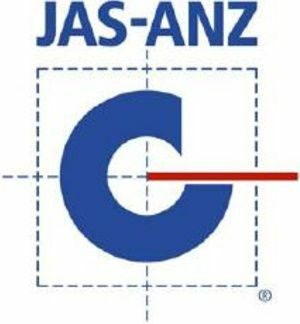 Jac Surveyors provided all survey for the bridge constructions and road layout. 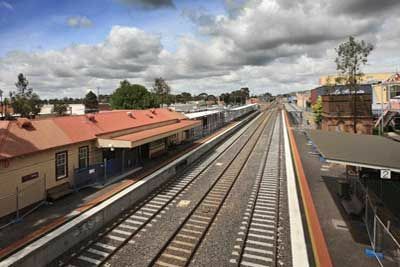 This project was the construction of overhead electrical wires along the 15km rail corridor, signalling, communications and electrical services. 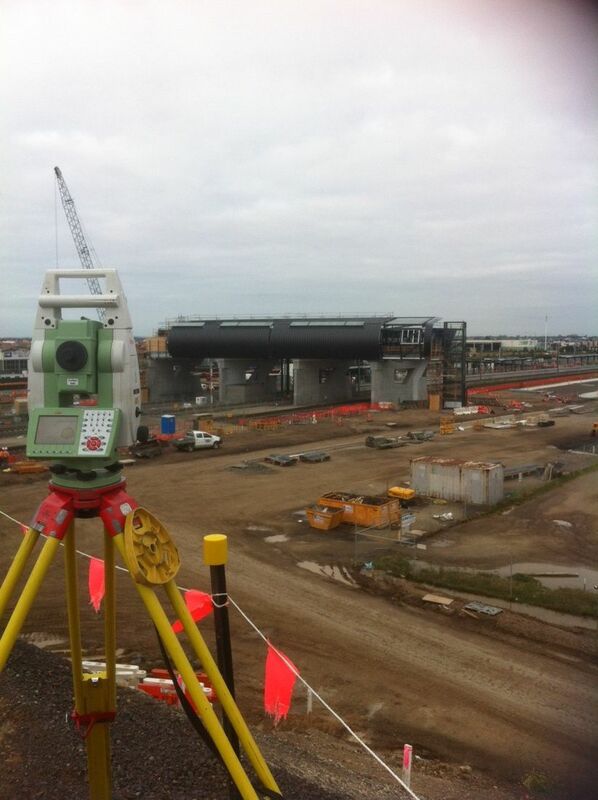 Jac Surveyors provided all surveying needed to complete this project. 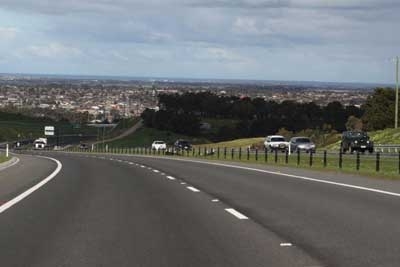 Section 1 of the Geelong Bypass extends from the Princess Freeway at Corio to the Midland Highway at Bell Post Hill. 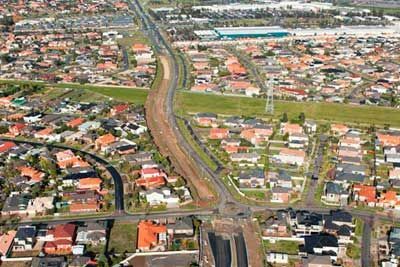 It consists of approximately 10.5km of freeway. 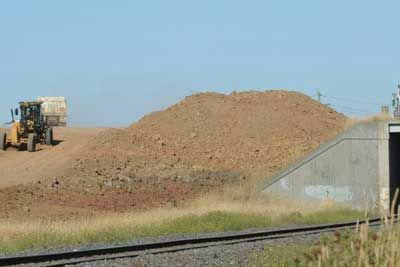 Bridges are included at Corio Interchange, Broderick Road, Bacchus Marsh Road,Anakie Road, Cowies Creek (twin bridges), Geelong Ballarat Railway (twin bridges), Creamery Road and Midland Highway. 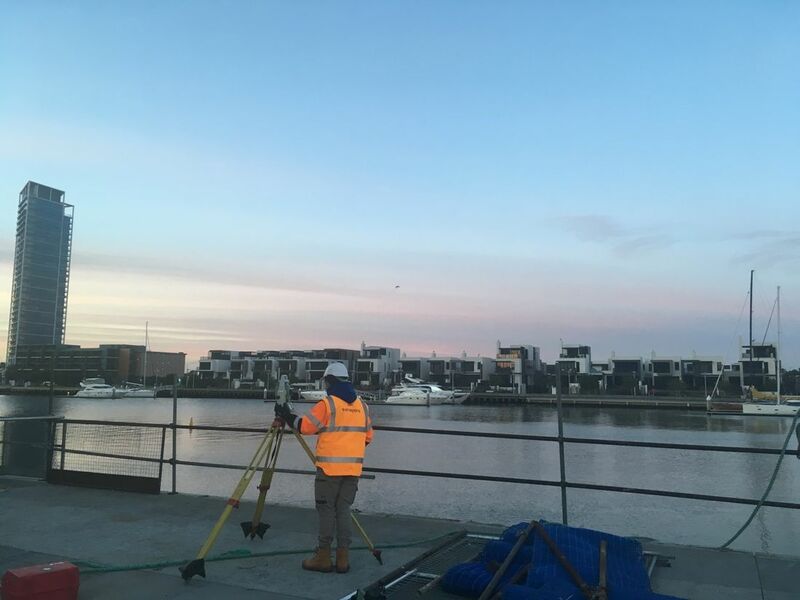 John Callanan held the role of Project Survey Manager overseeing 2xJACSurveyors survey parties and 2x Abi Group survey parties. 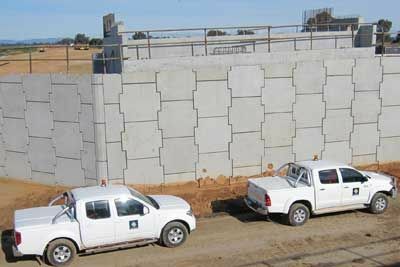 John liaised directly with the project designers and engineers. 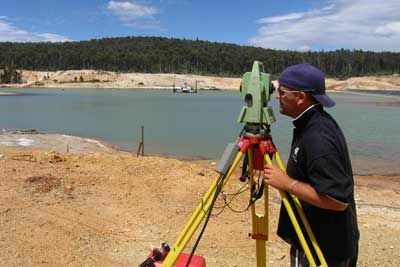 He produced all machine guidance files and field survey files. 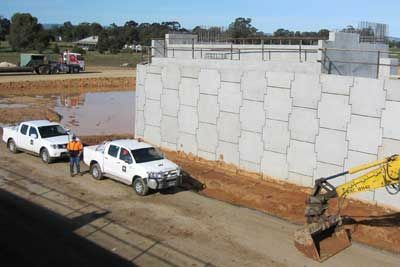 John coordinated all road conformances and As built file storage. 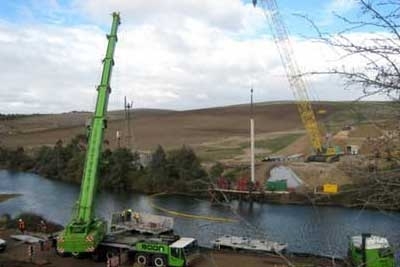 Damien Gillman was the structural surveyor overseeing the set-out of all 8 bridge structures. 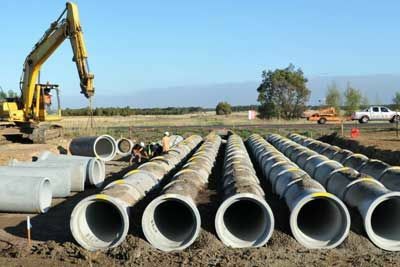 Section 3 of the Geelong Bypass extends from the Hamilton Hwy to the Princess Highway at Waurn Ponds. 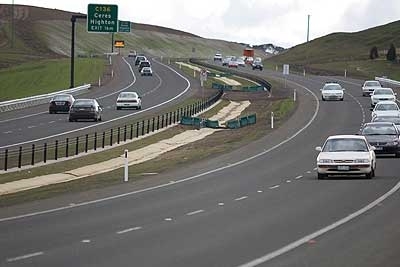 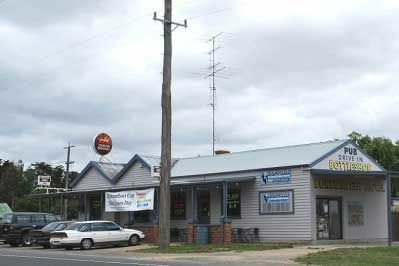 It consists of approximately 10.2km of freeway. 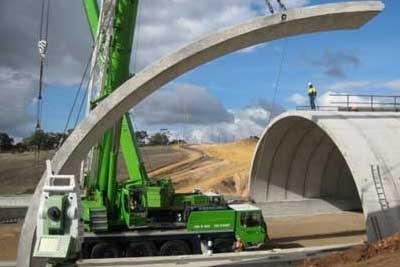 Bridges are included at Hamilton Hwy, Twin 100 m Barwon River, Barabool Road, Wandana Drive Arch Bridge, Pigdons Road, and Princess Fwy Bridge. 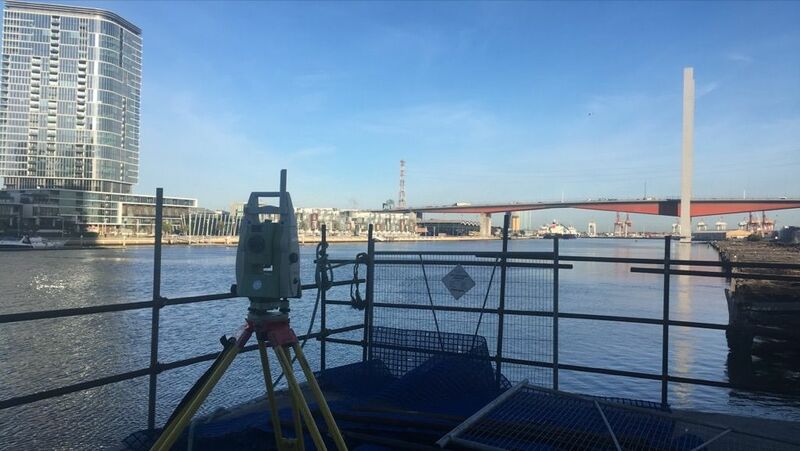 Damien Gillman was the structural surveyor overseeing the set-out of 4 bridge structures. 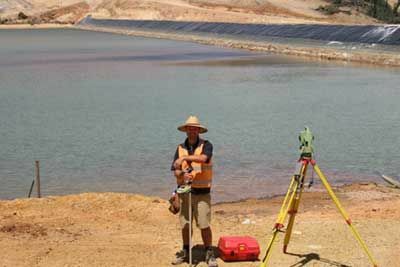 Damien was also extensively involved in earth work set-out ,road pavement conformance, structural as built,monthly pick up and volumes and all survey file manipulation etc. 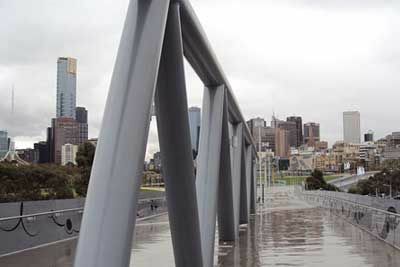 Design and construction of a 525m pedestrian bridge stretching from Birrarung Marr Park to the MCG.The bridge spans Batman Avenue & Brunton Avenue. 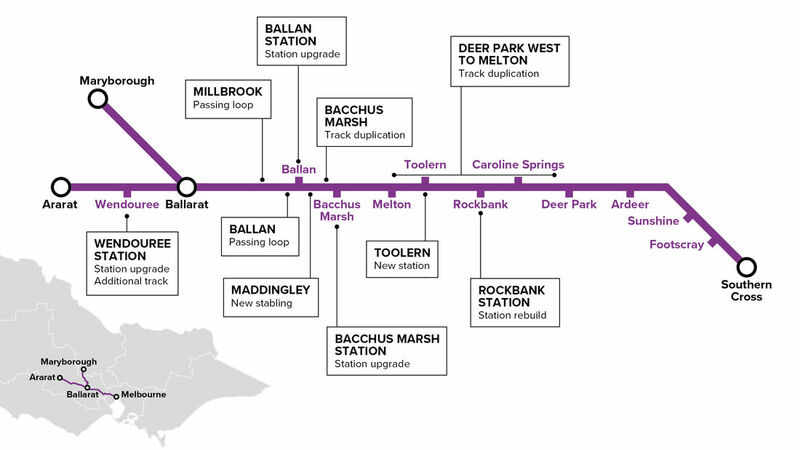 Key challenges included building across fifteen electrified rail lines, two tram-lines, two roads and connecting to two high profile parklands. 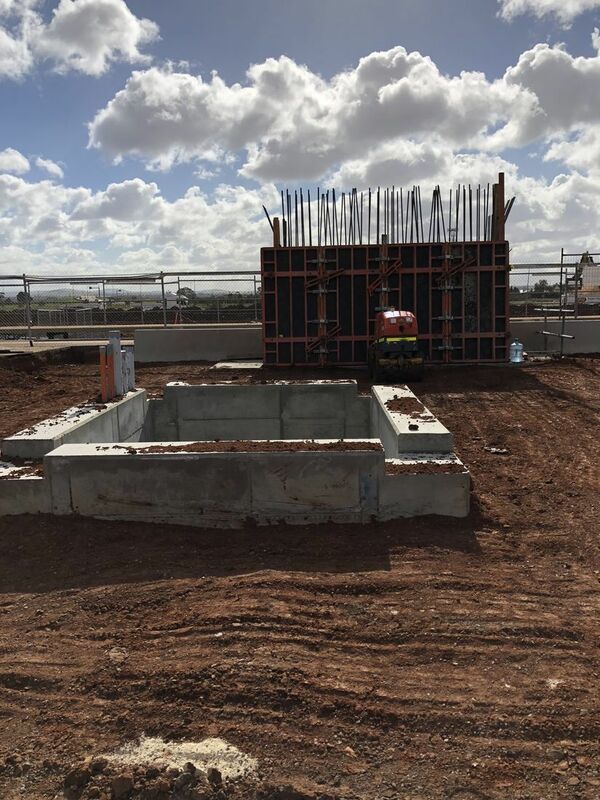 The bridge consists of sections of concrete slab on ground, piled concrete slabs,T-Roff beams, Super Tee beams, single cell steel box girders, twin cell steel box girders and steel trusses. 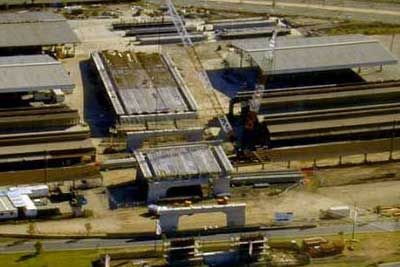 The steel truss section comprises one span of 46m and another of 54.3m. 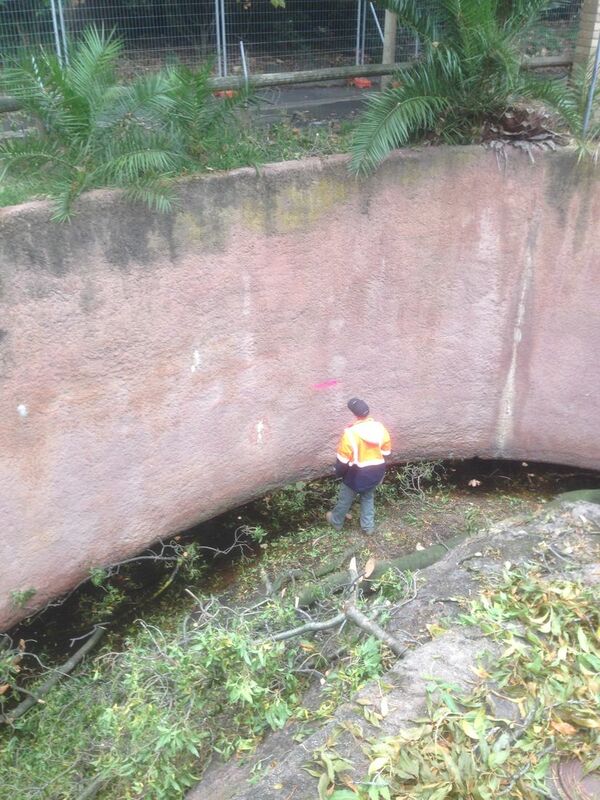 This was launched over the rail lines to minimise disruption to the rail corridor. 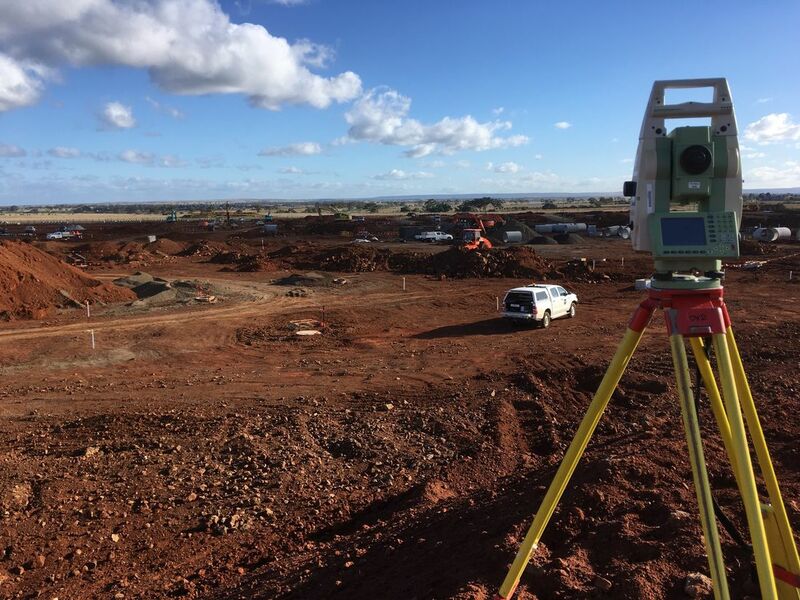 John Callanan was the site survey manager completing all bridge, earthwork and road set out for the project. 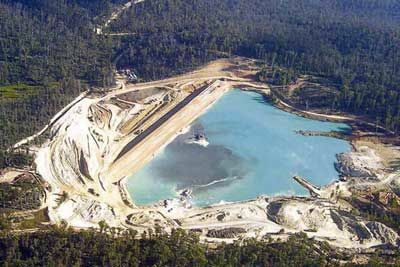 The project involved the upgrade of the tailings dam wall, re-level of tailings, wetlands construction and general rehabilitation of the area. 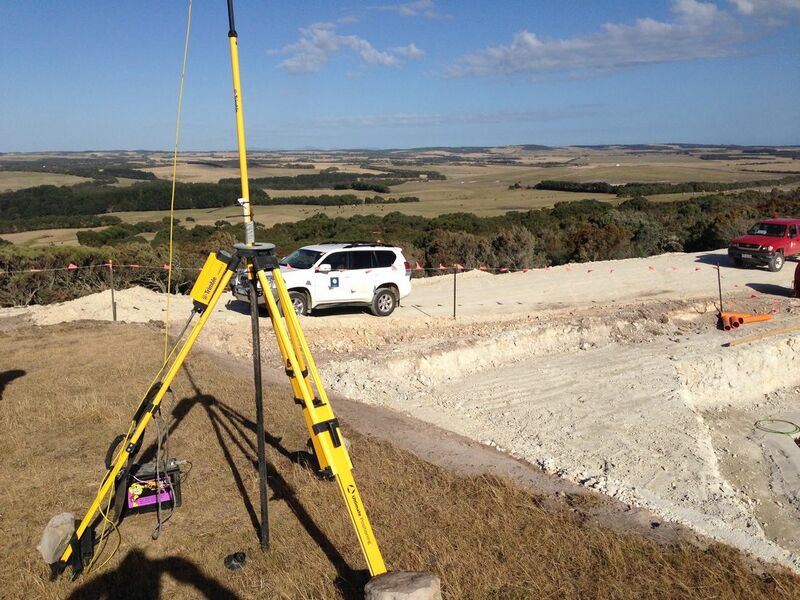 Jac Surveyors were responsible for all survying roles. 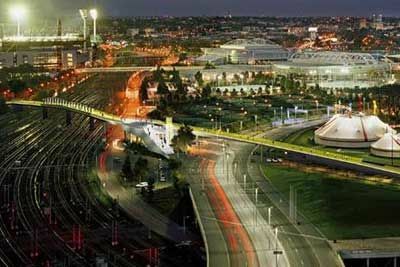 This project involved the extension of Collins st with a bridge over Spencer street Station and new road into the Docklands. 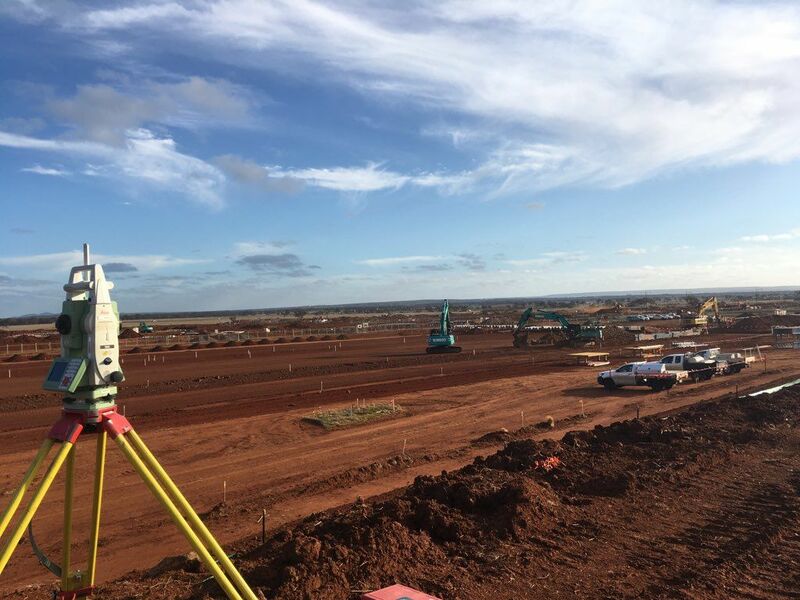 John Callanan was the site survey manager completing all earthwork set out and volume calculations for the project. 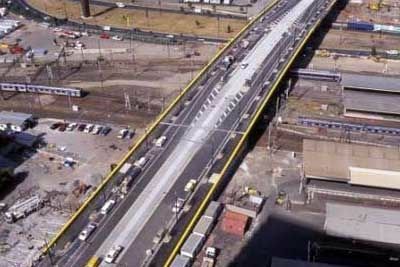 This project involved duplicating the existing two lane highway for approximately 23.5km from Carpenter Road to Box's track. 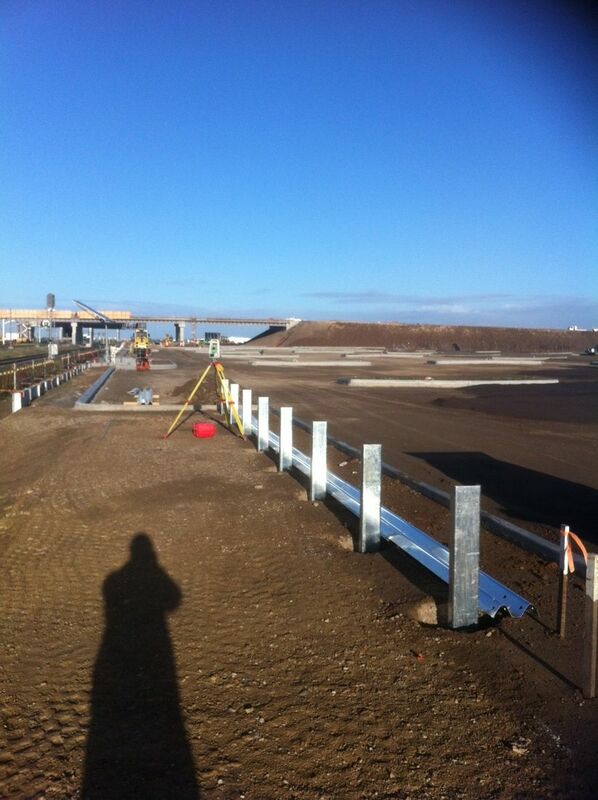 John Callanan was the site survey manager completing all road setout for the project which took approx 2 years.